The Foundation Club, is a new Provincial Initiative created to give new Freemasons in Surrey a means to meet and socialise, with like-minded people of similar stages in their masonic careers. 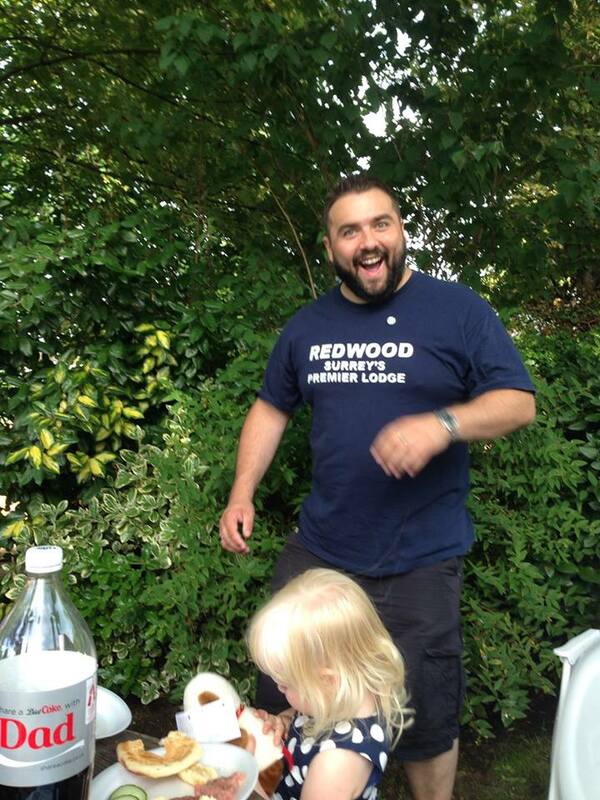 One of its first events was a family BBQ held at a pub in Epsom. Redwood Lodge was very well represented, with our IPM, JD and Secretary in attendance along with 50 other guests. 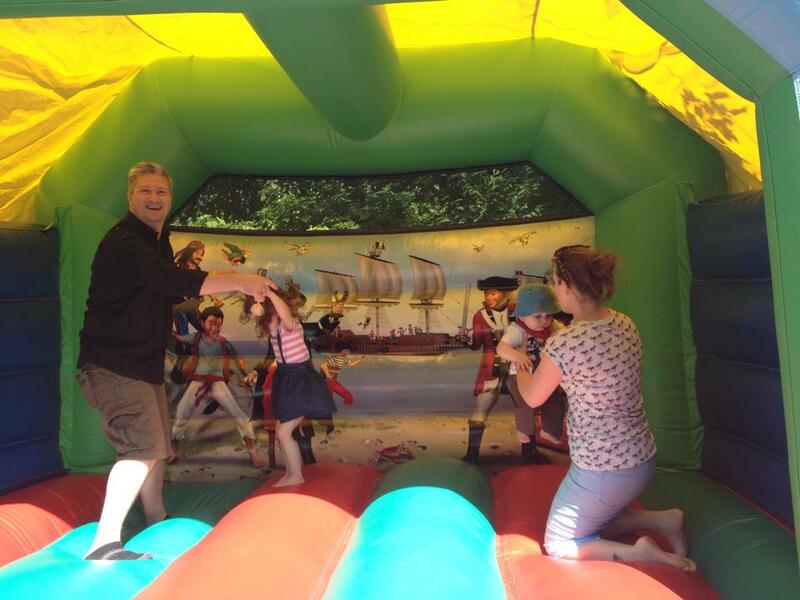 Food, drink, a bouncy castle and a band ensured, that frivolity ensued and a wonderful time was had by all. Well done to the organisers !